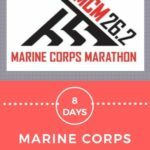 I was exchanging emails with Coach G on my time predictions for Marine Corps Marathon a while back and at one point he said that I should really feel more confident about my goal for MCM. Of all things that I take on, I find it incredibly hard to believe in myself whenever a pace number is involved. 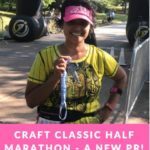 I never doubted that I would finish my first marathon, but would I finish in the 6:30 time limit? Yes, I did and as it turns out I needn’t have worried as the clock starts when the last runner crosses the start. I never doubted that I would complete 70.3 miles in Augusta, but would I finish it within the time cut offs? Yes, I did and I am still in disbelief st that amazing day. That surprises and saddens me. WHY the disbelief? It’s not like I showed up on race day having trained on the “hope training plan”. 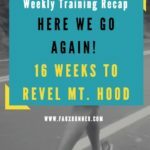 I put it in the work and did (almost) every workout I was assigned. I had seen my training time on the bike go from a painful 4:30 for 50 miles (at a speed of 11.1 mph) to 3:55 (at a speed of 13.8 mph) which would surely put me within time cutoffs – my race day speed was 15.1 mph. 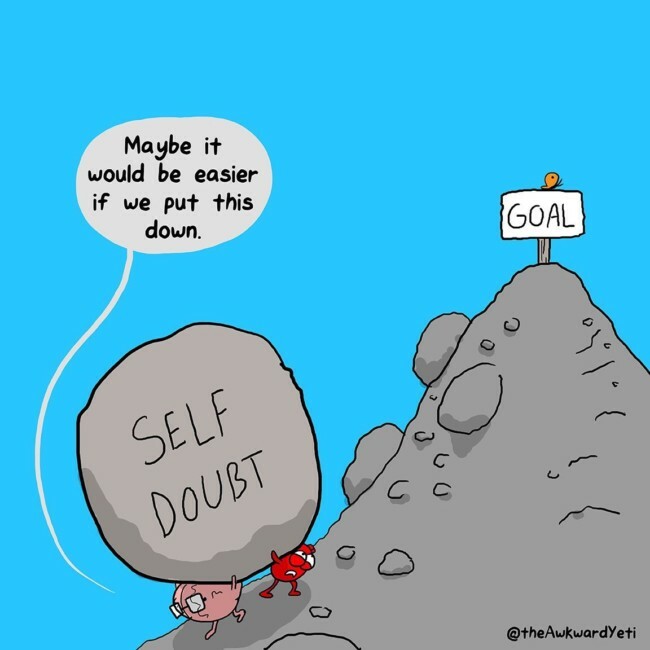 WHY is it so hard for me to believe that I can achieve my goal? When I ran a 2:35 at the Craft Classic Half Marathon, I hadn’t believed Coach G when he’d mentioned numbers. I didn’t believe Terri when she dropped back at Mile 5 and said that I was on fire. I only started believing when I found myself holding that pace at mile 9 and he!! no, I wasn’t going to give in then! That made me think – What is it that you think can’t do but you actually can do if you believe you can? 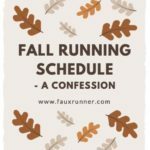 We talk about every single day leading up to race day as being deposits in the bank. Those deposits are not just physical training deposits, but also mental ones. Like unexpectedly holding a solid pace during the half marathon or that last interval repeat where I reached out and pushed myself just a little bit more, or that marathon pace run where I was feeling good and increased it by a tiny fraction of :15 seconds/mile. 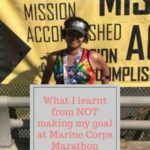 It was not just a little :15 seconds/mile, but a huge leap mentally in training myself to believe – because I just believed that I could run 15 seconds faster. If you are constantly doubting yourself, you will never reach what you are capable of. And who knows what that might be! This training cycle has already taken me places and paces that I never thought I had in me. So now I BELIEVE that I have a much bigger trajectory than before. If I show up day after day after in training and do my workouts, don’t let bad runs and setbacks send me in spirals of panic, and I don’t train on the “hope training plan” – that is a commitment and investment in myself to BELIEVE that I CAN ACHIEVE. 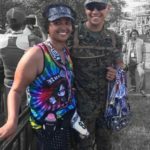 Training for Augusta taught me to be willing to face discomfort and pain head on, and training for Marine Corps is teaching me to believe in my ability to do what I once thought was impossible. I don’t know what race day will bring, but I’ll take the day on and see where it takes me. I will run with purpose and finish with pride (MCM Slogan). So Coach G, I may not know what I’m getting into but you know what you are talking about and I believe you and I’ll believe in myself. This is what I had dreamed of, this is what we trained for, so why not believe that I can do it? Those numbers freak me out too! I like the “deposit” analogy.